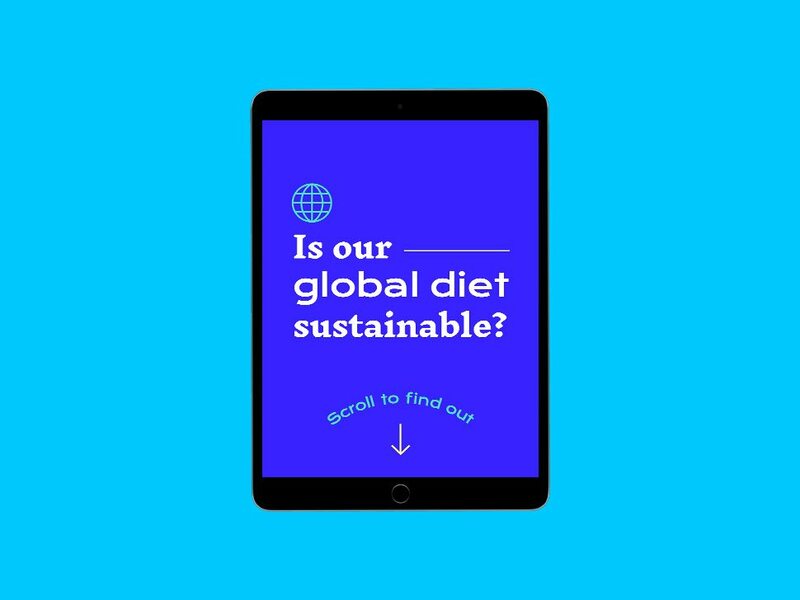 21 by 2050 is an educational web tool that teaches users about the plan to fight climate change and how diet plays a role in rising global temperatures. Adjusting our eating habits is crucial to combating climate change, especially when it comes to beef. 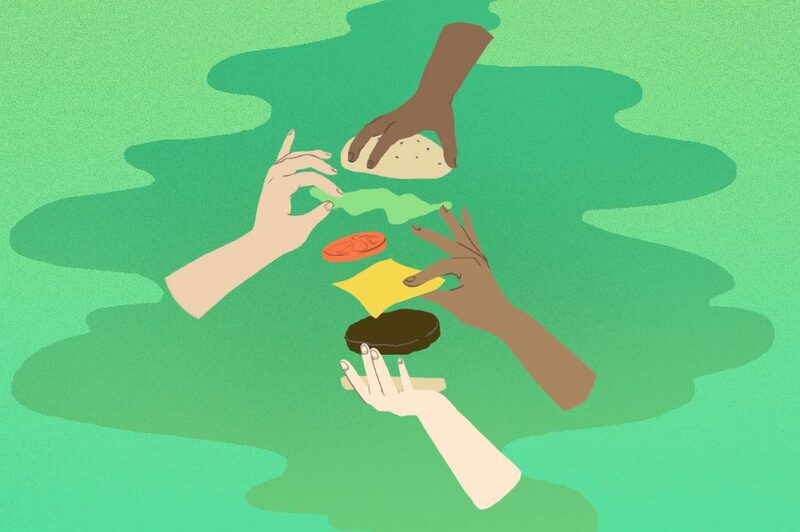 World leaders have agreed on an annual emissions “budget” – a goal meant to prevent the planet’s temperature from increasing by more than 2°C – but the current plan fails to address diet in a meaningful way. 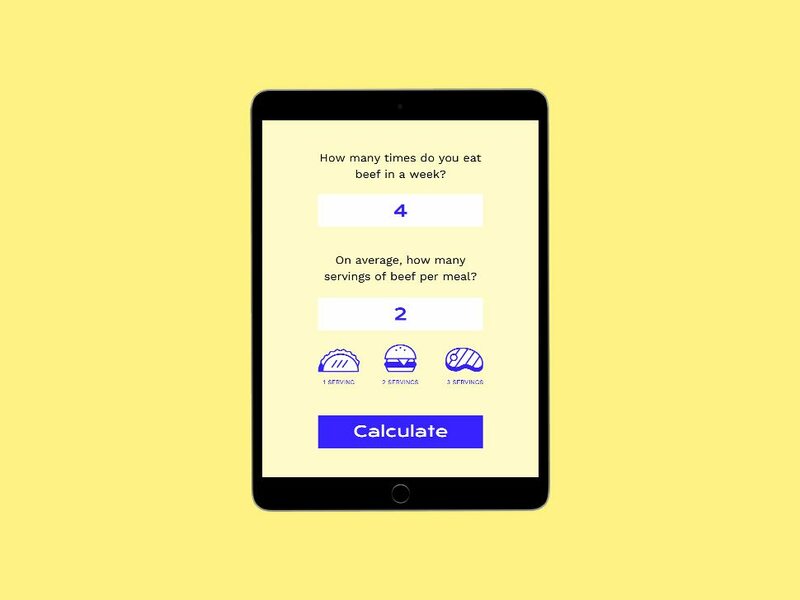 Based on some basic information, the web tool calculates the emissions created by the user’s diet of beef. Then we ask, “if everyone in the world ate beef like you, how much of the global emissions budget would be taken up by beef production alone?” The number can be humbling for a frequent beef-eater, and is a great place to start the conversation about diet and emissions. Contributing to this conversation through design is important to us, especially in a time when people are misinformed about the reality and serious consequences of climate change. Time is ticking and our world population is growing; meeting the demand for more food and energy within our emissions budget by the year 2050 will require a complete paradigm shift. 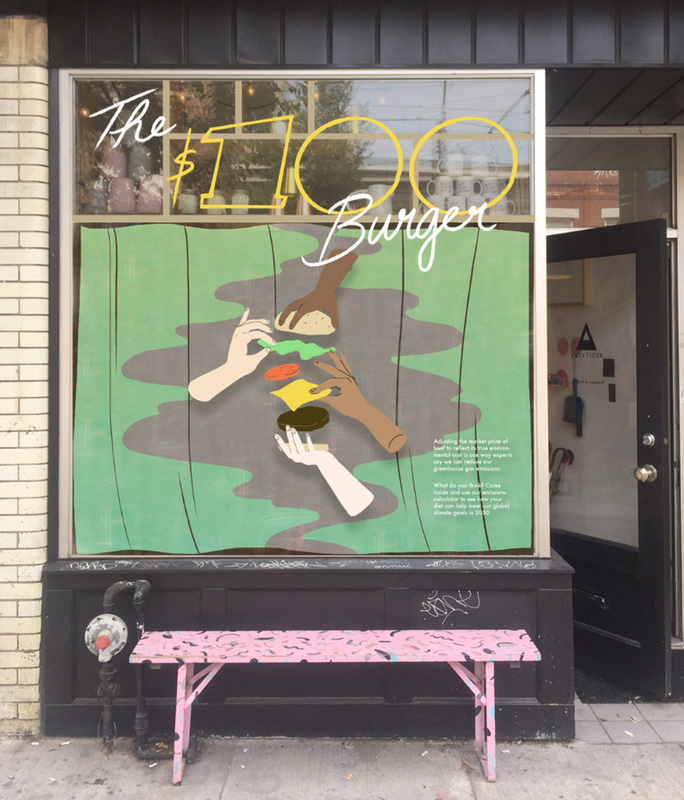 21 by 2050 will be available to use via tablet at Easy Tiger, accompanied by an art installation called “The $100 Burger.” The mixed media installation addresses a proposed way to change people’s diets using market forces; what if the price of beef reflected its cost on the environment?